Beer only has four ingredients so why should our dog treats be any different? You like beer; dogs like treats! Proof that it’s not complicated to make something wonderful to both drink and eat. Our treats are handcrafted with four natural wholesome, nutritious ingredients: spent brewery barley malt grains, natural peanut butter, brown rice flour (made from the whole rice grain, healthier, for ease of digestion and lower allergen risk) and eggs. Our eggs and, of course, our spent brewery grains are locally sourced. In fact, our grains are picked up on brewing days to insure the highest freshness and quality. 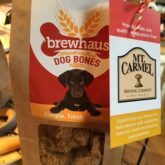 We coordinate with our brewing partners to get grains right from the mash tun which are the main ingredient in our unique dog treats! One of the things we’re most proud of here at Brewhaus is our community involvement. 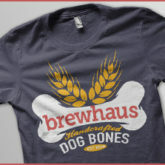 Our dog bones only contain four ingredients: spent grains, brown rice flour, peanut butter, and eggs. The eggs are a source of pride for us, and they don’t just come from our local Kroger. 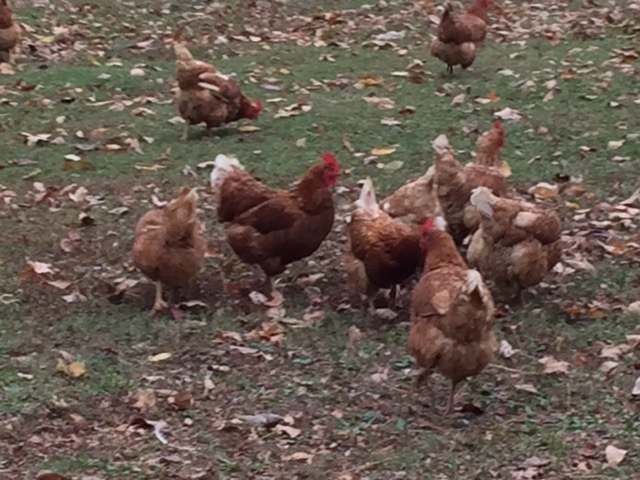 We’re so lucky to source our eggs from Sonja Hetterick with Hetterick Farm in Brown County. Sonja is a bus driver in New Richmond, the town where our program began, and she’s kind enough to deliver our eggs straight to us whenever we need them (i.e. constantly!). 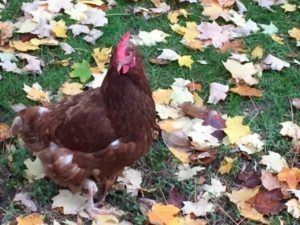 She’s a home cook, a farmer, and a gardener, momma to farm helper Cole, and we’re happy we can use her high-quality eggs in our dog treats. Sonja, Cole, and her husband Ralph make jams, caramel popcorn, blueberry muffins from fruit grown on Hetterick Farm, and they tap maple trees for sap. The resulting syrup sells out every year. They raise their own meat and Cole participates in 4-H, showing rabbits. Find their products at the Milford Farm Market during the summer, and say hello to our favorite farm family! Natural peanut butter and brown rice flour are then added, treats are shaped and slow oven baked, and you have a tasty treat for your dog! People have even tried our treats but we have to tell you, they’re just for dogs! This is usually after a beer or two….